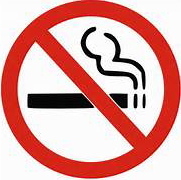 Why Stop Smoking Before Surgery? 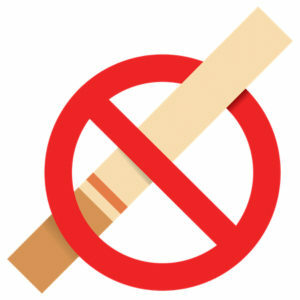 The nicotine in tobacco products, including smokeless tobacco products and the nicotine found in “stop-smoking” aids, makes blood vessels smaller as a result of its action on the blood vessel muscle. Many plastic surgery procedures we do (such as facelift, tummy tuck, breast reduction) reduce blood flow to the skin. The risk of skin loss and bad scarring is increased ten-fold when these two effects are combined. Smoking also increases the chance of coughing after surgery. Bearing down to cough may lead to unwanted bleeding, causing needless complications during recovery. It is best to quit all nicotine-containing products two to four weeks before surgery to help allow for a trouble-free course of recovery following surgery. My best advice: Follow all your Before and After surgery instructions and call your doctor if you have any questions. 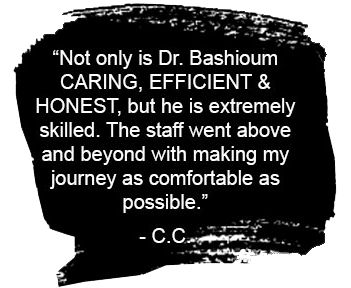 Your surgeon will give you both verbal and written instructions. You will heal better having followed them.